Facebook is caught in yet another controversy as traffickers and slave traders are reportedly using the social media platform to broadcast brutal videos to extort money from victims’ families. 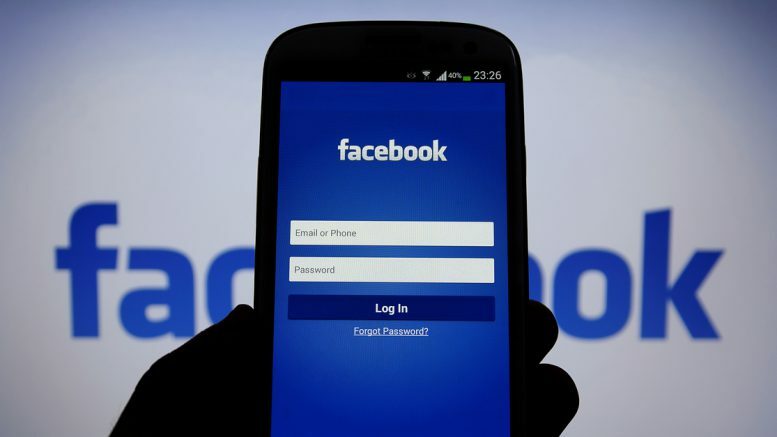 Facebook has also accused of being too slow to delete a video footage that showed Libyan gang members threatening the lives of Somali and Ethiopian migrants. “It is irresponsible for tech companies like Facebook to ignore this issue. It’s hard to believe that the tech giants cannot put some real effort into stopping these smugglers from using their platforms for racketeering,” Mohammed Abdiker, of the International Organisation for Migration, was quoted as saying. According to Facebook, people smuggling is illegal and any posts, pages or groups that co-ordinate this activity are not allowed on its platform. “We encourage people to keep using our reporting tools to flag this kind of behaviour so it can be reviewed and swiftly removed by our global team of experts, who work with law enforcement agencies around the world,” Facebook said. This is not the first time the social media giant has faced a content-related scandal. Earlier this year, Facebook was surrounded in criticism for not doing enough to block the video related to suicides, murders, terrorism and rapes broadcast through its live-streaming service. In Europe, Facebook is under pressure to speed up its process to block the hate speech content or face fines from the legislators. Facebook announced in May it would hire an additional 3,000 staff for its content moderation team, expanding its strength to 7,500 members. Be the first to comment on "Facebook under scanner over traffickers posting migrant torture videos to extort money"